Hot news! The famous brand Desigual, originating from Barcelona, has hired the renowned Jean-Paul Goude to act as their new Creative Director. His debut will be exhibited at the world-famous New York Fashion Week, which will see the unveiling of Desigual's Spring and Summer 2018 collection on September 7. 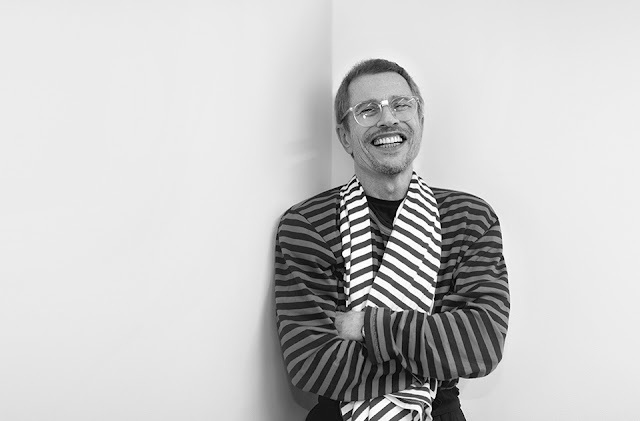 For those of you who don't know, Jean-Paul Goude is a French graphic designer, illustrator, photographer and advertising film director who was the man behind Kim Kardashian's stunning and unusual shot for Paper Magazine in 2014. He is known for "breaking the internet" with his unusual and bizarre shots of the Kardashian, who held an exploding champagne bottle which sprayed liquid landing on her buttocks. Jean-Paul Goude is also a close friend of Karl Lagerfeld. 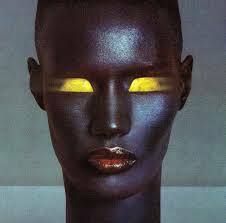 Goude’s relationship with Chanel is deep and goes far back. He filmed the video campaign for Chanel’s Coco fragrance, starring Vanessa Paradis—rumor has it he thought Paradis resembled Tweety Bird, so he put her in a birdcage.Since then, he’s photographed fragrance spots for Chanel’s Égoïste and Chance Eau Vive scents as well as many others more. David Meire, Desigual's COO explains the hiring as an innovative and strategic choice. "Desigual has long stood for authenticity, singularity, and nonconformity." According to Meire, this partnership with Jean-Paul Goude "signifies a step forward in Desigual's desire to permit talent from myriad disciplines to contribute to—and enrich—the diversity of the brand by way of their unexpected works." Check out Desigual's article HERE!